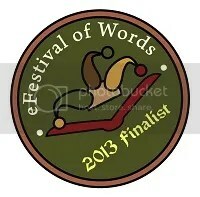 Spare Change was recently named a nominee in the category of General Fiction in the E-Festival of Words Best Independent Book Awards Competition, what a lovely surprise that was. 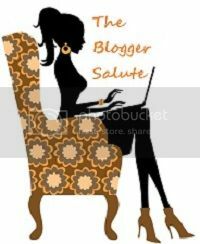 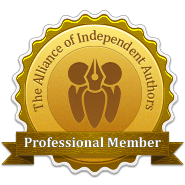 With the hustle and bustle of all that’s been happening, I sometimes lose track of all the good things that have gone by and receiving an award is certainly high on my list; so I’m taking a moment right here and now to recap all the wonderful accolades my books have received over the past few years. 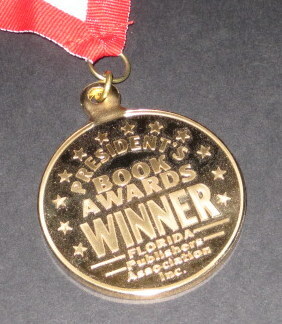 In 2012 SPARE CHANGE won the Reviewer’s Choice Award in both the General Fiction Category and the Southeast Literature Category. 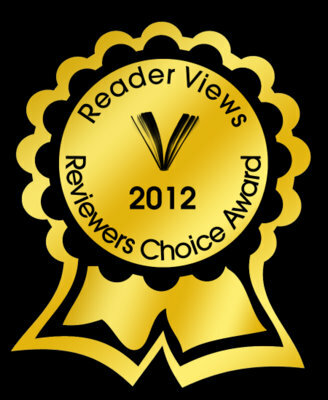 It also won the Jack Eadon Award for Best Contemporary Fiction. 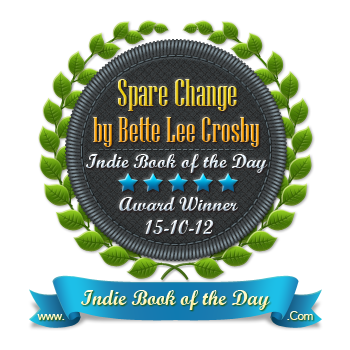 In 2012 SPARE CHANGE was also one of the five finalist chosen by a panel of judges as the Finalist in the BookBundlz Annual Competition. 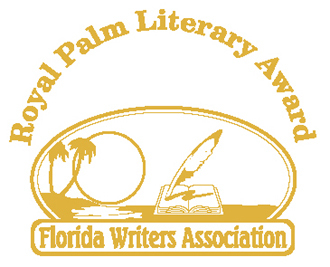 And, in 2010, while it was still in manuscript form, SPARE CHANGE won a Royal Palm Literary Award for Unpublisheed Women’s Fiction. 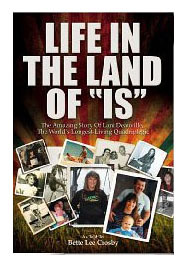 In 2011 What Matters Most, a book scheduled to be released November of 2012 also won a Royal Palm Literary Award for Unpublished Women’s Fiction. 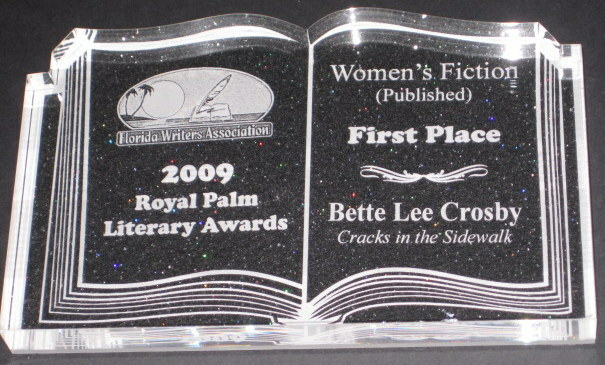 In 2009 CRACKS IN THE SIDEWALK took First Place honors in the Royal Palm Literary Award Competition for Published Women’s Fiction. 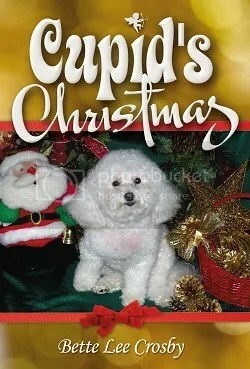 This book went on to win the FPA PRESIDENT’S BOOK AWARD GOLD MEDAL in 2011. 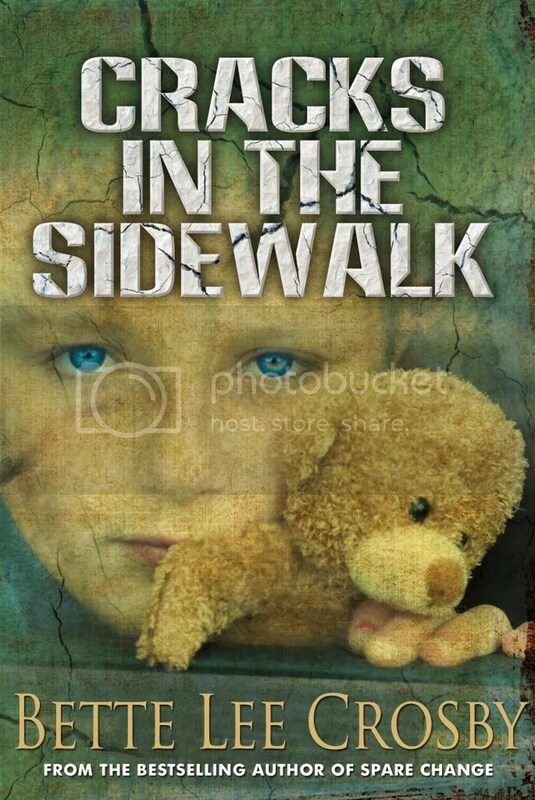 In 2008 GIRL CHILD won the National League of American Pen Women Award for Published Fiction. 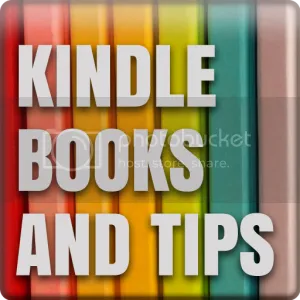 All in all, the past four years have been truly exciting, but perhaps the greatest of all accolades is when a reader comes up to me and says…I just finished reading your book and I loved it. 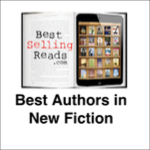 Those are the words that every author longs to hear.